With access to phones and technology 24/7, hours of homework and socializing to be done, and the high-energy levels typical of that age group, it seems a wonder to find a teenager who is not sleep-deprived. 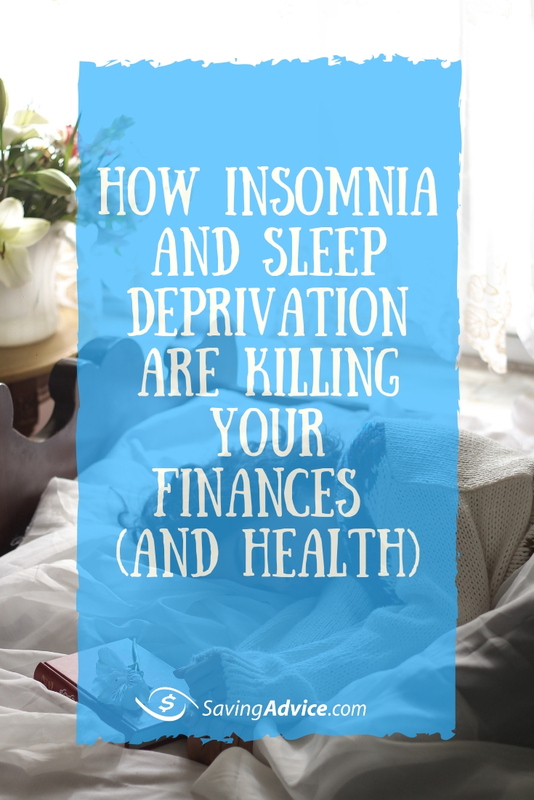 But a recent report published in the journal Alcoholism: Clinical & Experimental Research, Idaho State University psychologists suggest that the repercussions of sleep deprivation may be much more than poor grades. This after another recent study shows alcohol disrupts sleeping patterns. As reported by the LA Times, the study conclusions were based on data collected in the National Longitudinal Study of Adolescent Health, a survey of 5,604 students in grades 7 through 12. The researchers organized this extensive data into three “waves,” which were defined as records from 1994 to 1995, 1996 to 2001, and 2001 to 2002. By organizing the data in this way, the authors uncovered that “sleep difficulties at the first wave significantly predicted alcohol-related interpersonal problems, binge drinking, getting drunk on alcohol, driving under the influence of alcohol, using illicit drugs” and other negative consequences, at the second wave. 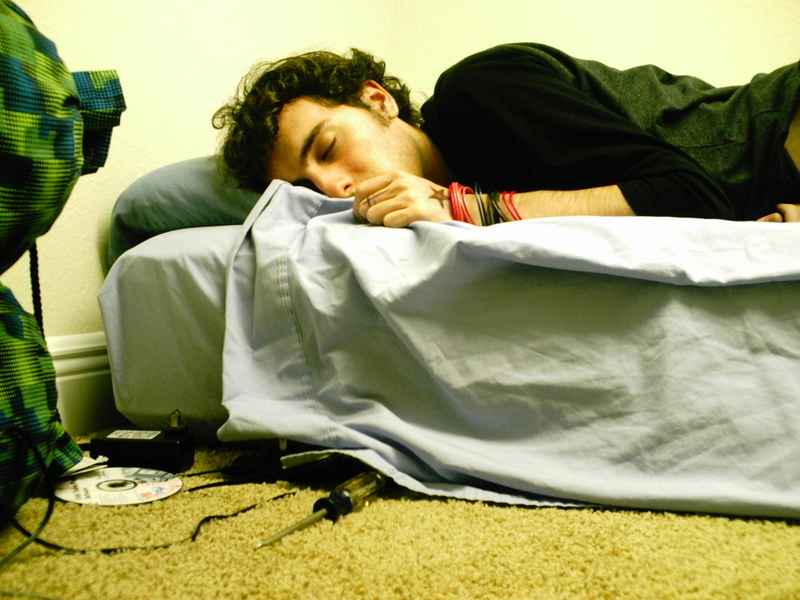 Generally, investigators also found that 45 percent of adolescents do not get enough sleep. One of the lead authors, Maria Wong, said this research highlights the importance of healthy sleep patterns. Wong also suggested that parents should enforce a time after which teenagers can no longer text, browse the Internet, or play videogames in order to encourage good sleeping habits and sleep hygiene. This intervention seems important. The authors also reported that when study participants were surveyed a year later, increased sleep had reduced some of their problems. In fact, the authors wrote, “As hours of sleep increased by 1 unit, participants were 8% less likely to report interpersonal problems. With respect to binge-drinking, a 1-hour increase in sleep was associated with a 9% decrease in the odds of binge drinking.” Overall, the U.S. Centers of Disease Control and Prevention (CDC), recommends that teens get nine to 10 hours per day, whereas adults typically need 7 to 8. However, the mechanisms by which sleep affects various behaviors, such as the likelihood to binge drink, are unknown. 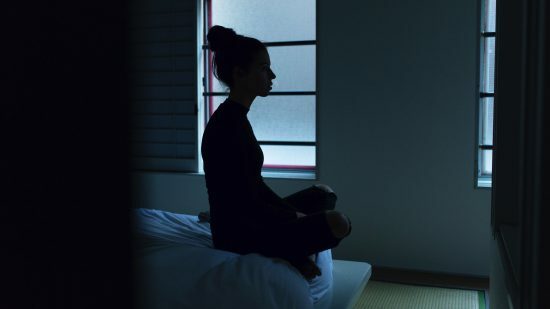 Though the authors write that sleep problems can “impact [the] control of affect, cognitive processes and behavior, those with problems controlling their behavior and cognitive processes may also have significantly more problems sleeping. Indeed, according to NPR, another study in the same journal issue looked at how genetics and peer influence can affect an adolescent’s decision to begin drinking.